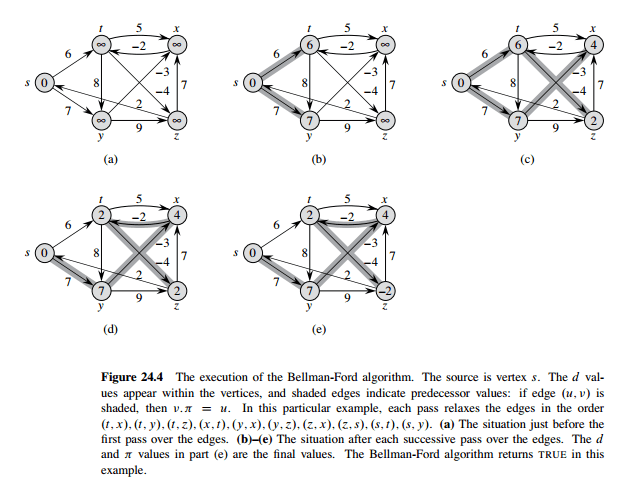 It solves the single-source shortest-paths problem in the general case in which edge weights may be negative. It runs in time O(|V|.|E|) where |V| is number of vertices and |E| is number of edges. Here, we have used std::map to store vertices and their associated weight.